We pride ourselves in making the healthiest food for YOU! “To keep the body in good health is a duty... otherwise we shall not be able to keep our mind strong and clear.” So come on in and enjoy the finest vegetarian restaurant you will ever experience! 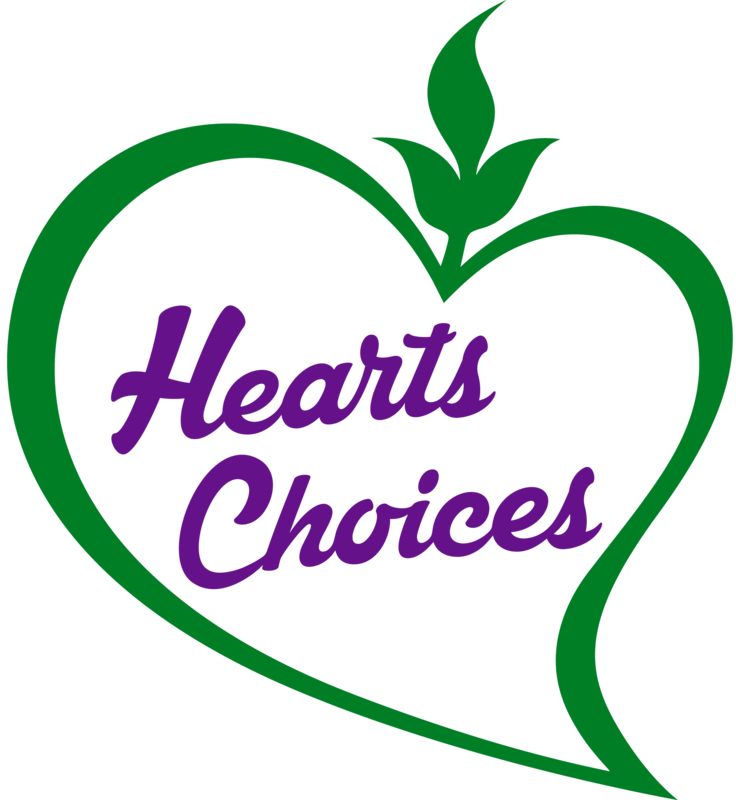 Are you the owner of Hearts Choices?